In January 1982, the decision was made to add a flagstaff and sculpture on the Memorial site in order to provide a realistic depiction of three Vietnam servicemen and a symbol of their courage and devotion to their country. In July 1982, VVMF selected Washington, D.C. sculptor Frederick Hart to design the sculpture of the servicemen to be placed at the site. The Three Servicemen Statue is a slightly larger-than-life depiction of three infantrymen cast in bronze. The men—one white, one black, and one intended to represent all other ethnic groups in the country—are all in uniform, carrying weapons. On Oct. 13, 1982, the U.S. Commission of Fine Arts unanimously accepted the proposed sculpture and flagstaff. Construction at the site was completed in late October 1982, and the Memorial was dedicated on Nov. 13, 1982. The Three Servicemen statue and flagstaff was added in 1984. That same year, the Memorial was given as a "gift" to the American people during a ceremony with President Ronald Reagan. Today, the 12-foot-by-8-foot flag flies from a 60-foot pole, 24 hours a day, seven days a week, in honor of the men and women who served in Vietnam. The flagstaff, donated by The American Legion, features an inscription and the seals of the five branches of military service at its base: Air Force, Army, Coast Guard, Marine Corps, and Navy. 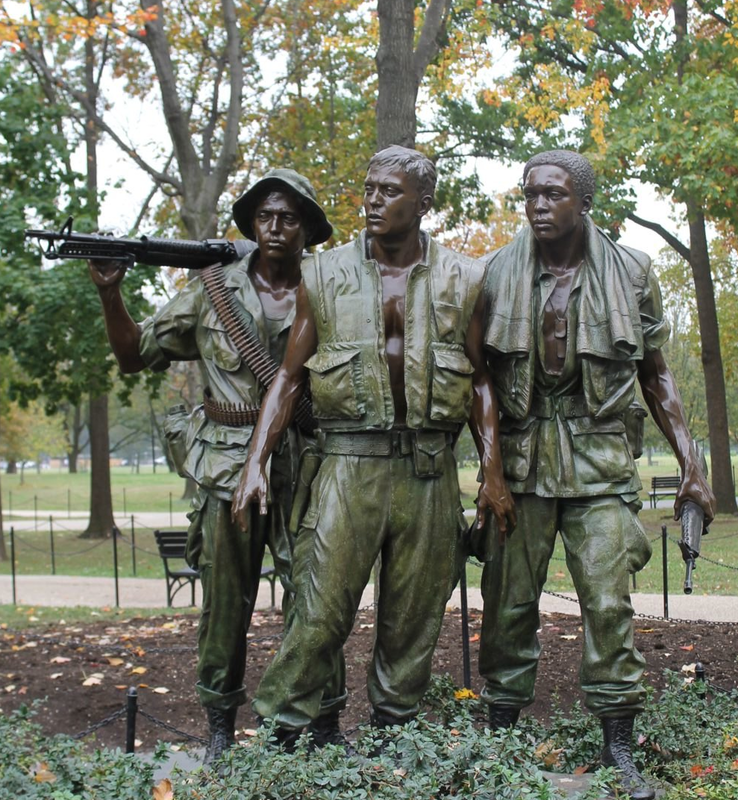 Watch this video to learn more about the Three Servicemen Statue. There are eight women, all nurses, whose names appear on The Wall. Of the 265,000 women who served during Vietnam, nearly 10,000 military women served in-country during the conflict. Barred from combat, these women served in health care, communications, intelligence, and administrative positions. Civilian women served as foreign correspondents for news agencies, worked for organizations such as the American Red Cross and the USO, or served in other government agencies, such as USAID or at the embassy. 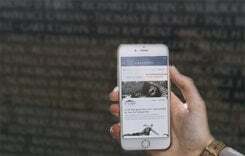 In late 1983, Diane Carlson Evans, a nurse who served in the Army in Vietnam, conceived of the idea to add a statue to the Vietnam Veterans Memorial site to honor the women who served. She incorporated the Vietnam Women’s Memorial Project (VWMP) in 1984. 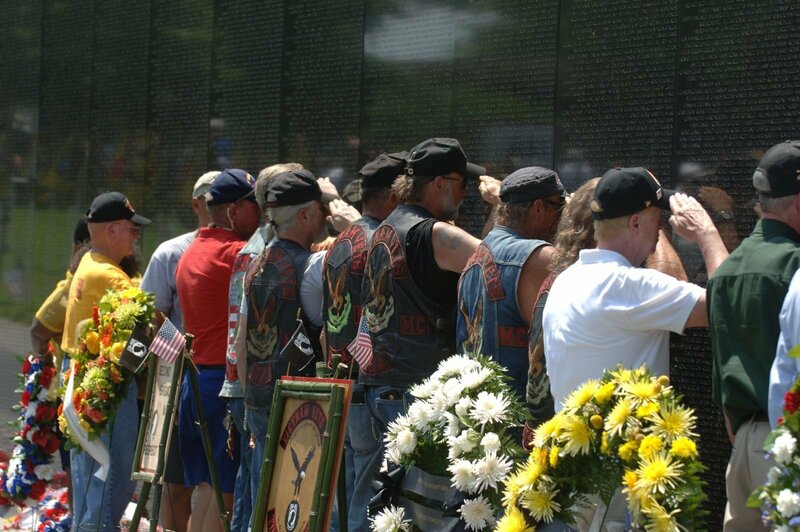 In 2002, the group changed its name to the Vietnam Women’s Memorial Foundation (VWMF). The memorial was established not only to honor those women who served, but also for the families who lost loved ones in the war, so they would know about the women who provided comfort, care, and a human touch for those who were suffering and dying. The 2,000 pound, 6-foot 8-inch sculpture portrays three women, one of whom is caring for a wounded male soldier. In the surrounding site, eight yellowwood trees were planted to symbolize the eight women whose names are on The Wall. 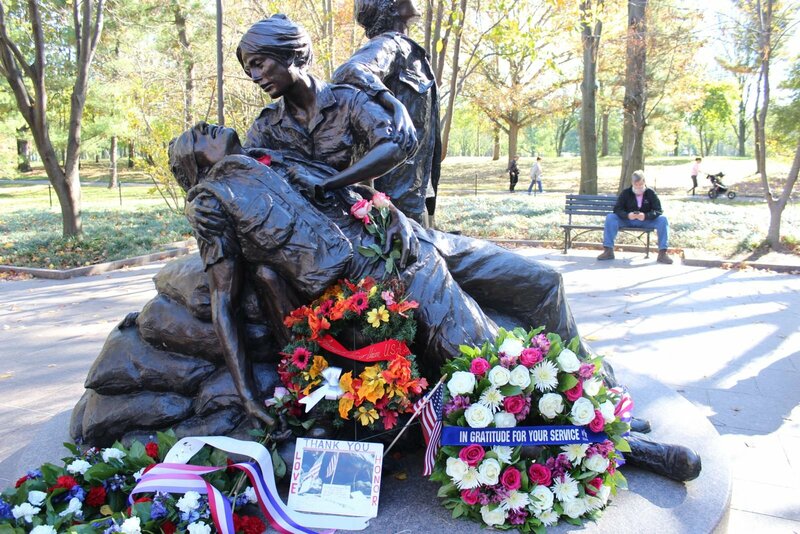 The Vietnam Women’s Memorial was dedicated on November 11, 1993. Years after the war had ended, it became clear that the toll it had taken on those who had served had not ended. Many began to suffer premature deaths related to their service. Some contracted serious illnesses brought on by exposure to Agent Orange. Others endured the consequences of post-traumatic stress disorder. On November 10, 2004, a plaque was dedicated at the northeast corner of the Three Servicemen Statue plaza, with a ceremony sponsored by the Vietnam Veterans of America. The plaque is a carved piece of black granite measuring 24 inches by 36 inches. The inscription reads “In memory of the men and women who served in the Vietnam War and later died as a result of their service. 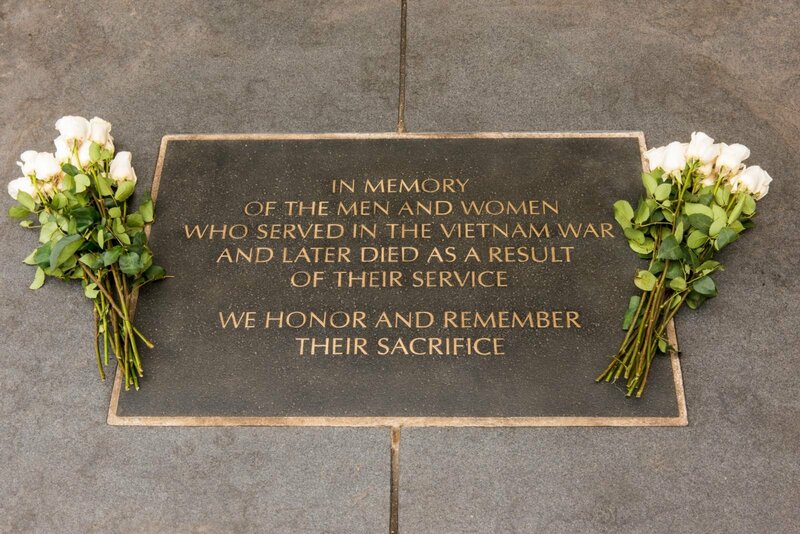 We honor and remember their sacrifice." 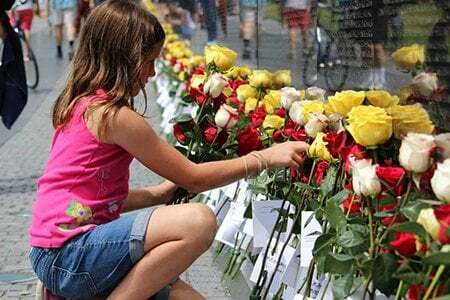 Since 1999, the Vietnam Veterans Memorial Fund has held an In Memory Day ceremony each year to honor all those who died as a result of the war. This yearly ceremony recognizes new honorees and all whose names are on the In Memory Honor Roll. Learn more about the In Memory program. Read the full text from, Never Forget: The Story Behind the Vietnam Veterans Memorial, published in 2008. 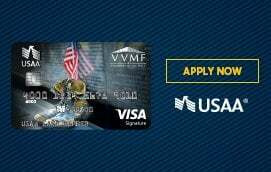 Updated in 2016 by VVMF.